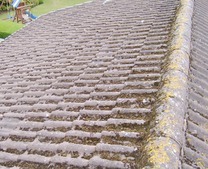 Biowash is a highly effectively non pressure roof cleaning system. 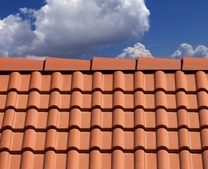 The Biowash cleaning process enables roof tiles to be properly cleaned from ground or gutter level without walking on the roof. 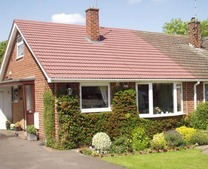 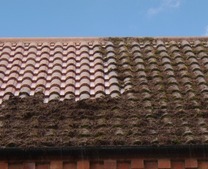 By not pressure washing or walking on the tiles, there is no risk of damaging the roof. 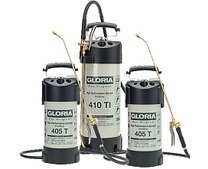 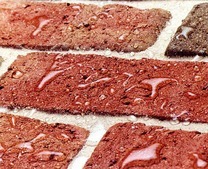 This is especially important if clay tiles or slates have been used. 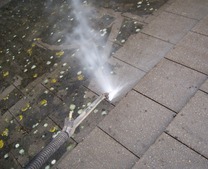 The Biowash moss removal process relies on specialist cleaning products. 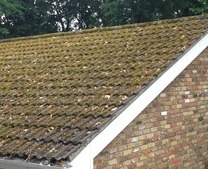 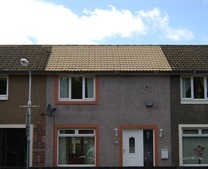 Most roofs can be properly cleaned, with all the moss removed after normally just two site visits. 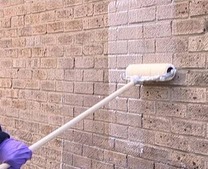 Our network of Biowash agents cover all of the UK, working on domestic and commercial properties. 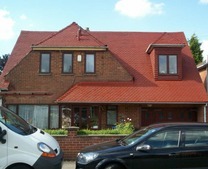 Contact us NOW for more information or free quotation.